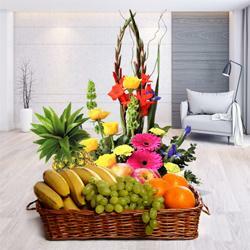 You can Send Flowers Online to Kerala on all occasions. Whether it is Birthday, Anniversary or any other important occasion, you never want to miss the opportunity to give best regards to your loved ones. 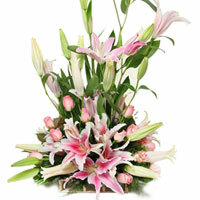 And the best way to greet them is with Online Delivery of Flowers to Kerala. 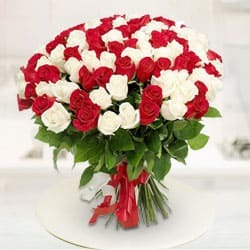 Wide range of Floral Arrangements such as Heart Shape Red Roses Arrangement, Carnations Bunch, Colorful Gerberas Bouquet etc exquisitely designed by our Local Florists form the best Catalogue collection of our website. 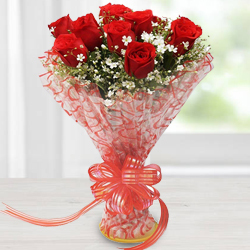 Our designer Floral Gifts comes teamed with Birthday Wish Greetings Card or Chocolates Hamper and can be promptly delivered to the desired destination of your choice in Kerala. 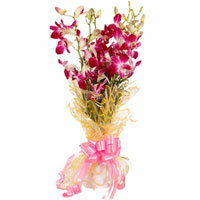 With Same Day and Midnight Delivery service you can Send Flowers to all over Kerala like Calicut, Adoor, Cannanore etc. 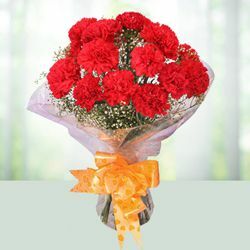 Fill joy and enthusiasm to the celebration of your dear ones by Sending Online Gift of Floral Bouquet to Kerala and bring a broad smile on their face. 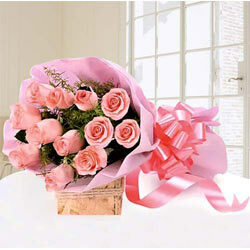 Our E-tail offers a comprehensive range of Flowers and Gifts at affordable price. 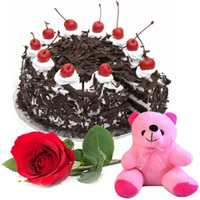 Our Exclusive Flowers Gift Combo includes Heart Shape Rose Arrangement N Chocolate Cake, Designer Vase Arrangement of Pink Carnations N cuddly Teddy or Colorful Gerberas Bouquet with Chocolates Hamper further complimented with Free Message Card ready for Online Delivery in Kerala. 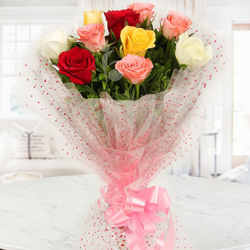 Through Express Delivery service, we can Send Flowers to any of your desired destination in Kerala such as Maradu, Kottayam, Cochin and so on and Round the clock customer service caters to all your Order related quarries. 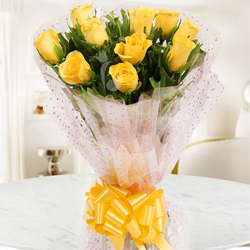 Flower Gift is perfect for every occasion as it instantly uplift the mood of everyone and fills life of your loved ones with its fragrance and beauty. 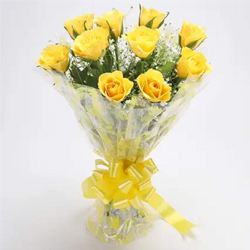 You can even place your online order from US, UK, Canada Australia to Send Floral Gift to Kerala to greet your friends or relatives living out there. 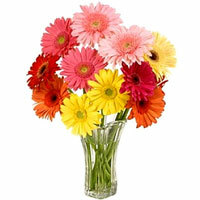 At our Website you get a vast array of Floral Gifts including Rose Bouquet, Orchid Bunches, Mixed Gerberas Collection, Mixed Floral Basket etc. hand crafted by our Local Florist in Kerala all ready to be delivered the same-day as well as for midnight delivery as you need them for any location of Kerala say Chalakkudy, Manjeshwaram and various such locations. 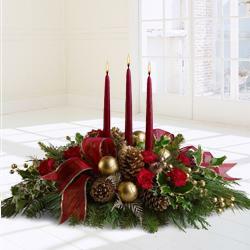 Flowers enhance our lives and surroundings with freshness and joy. 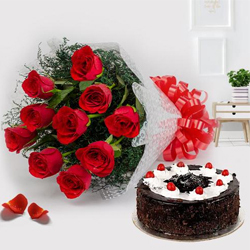 Send Flowers Gift to Kerala Online and delight your loved ones life in most spectacular way on various occasions like Birthday, Anniversary, Women�s Day, Valentine�s Day etc. 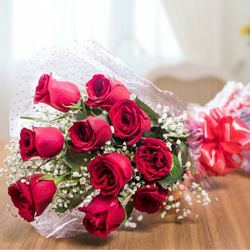 Roses, Carnations, Orchids, Lilies, Gerberas and various such gorgeous Flowers have been used by our Local Florists to design them artistically in various forms such as Basket, Bouquet, fancy Arrangements, Bunch or in Vase ready for Free Assured Delivery to Shornur, Pathanamthitta or destination of your choice in Kerala, India. In just few clicks place online order for your choice of Floral Arrangement and avail our 24x7 Customer service for any more details.